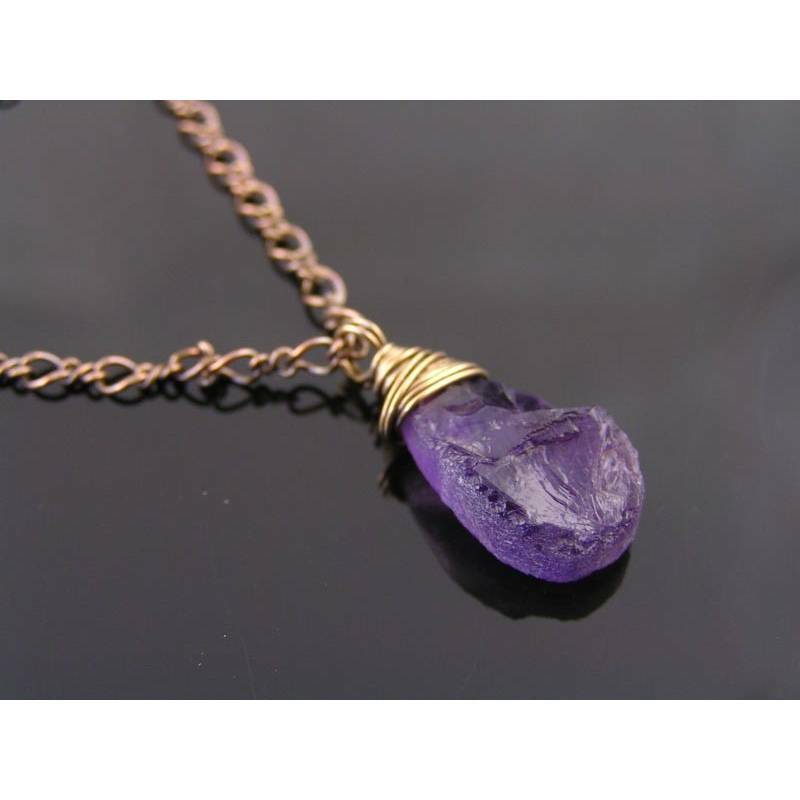 This necklace showcases an unusual, hammered amethyst. 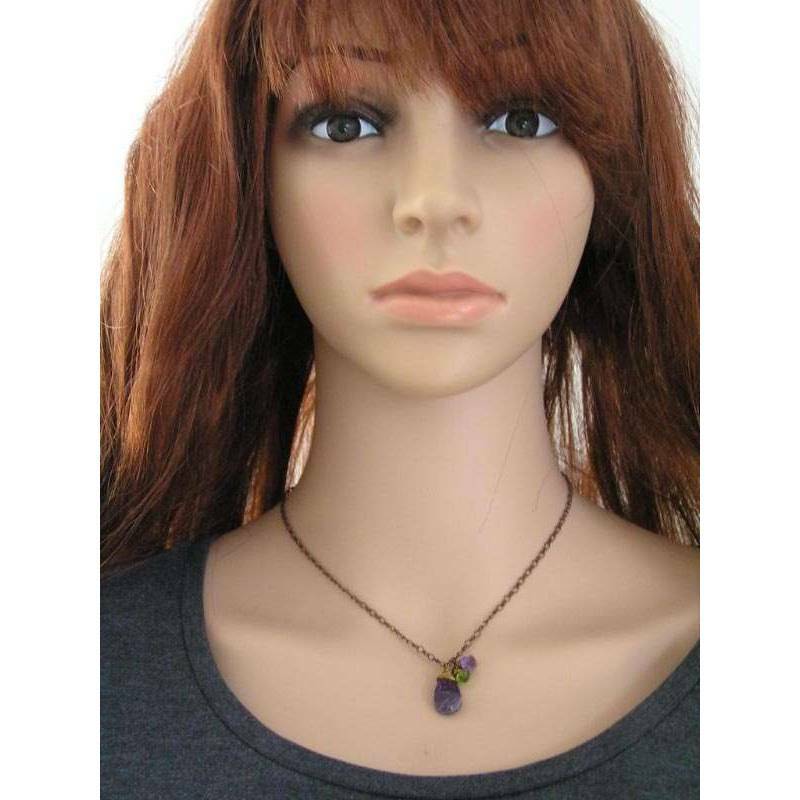 This is a different amethyst necklace. The gemstone is smooth from the back and has an eye-catching hammered surface at the front. 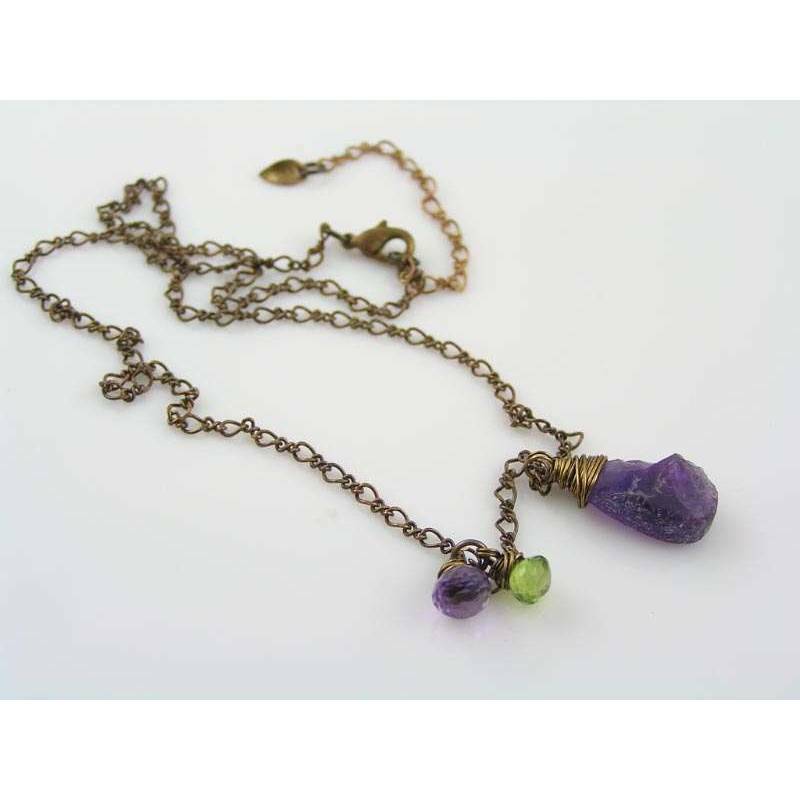 The wire wrapped deep purple amethyst is attached to a 1+1 figaro necklace, measuring 40cm in length with a 6cm extension chain. 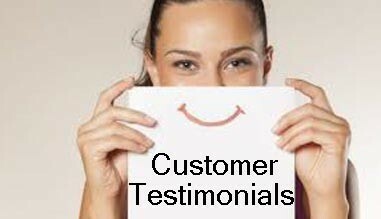 It closes with a traditional lobster claw clasp. Two wire wrapped gemstones, another amethyst and a peridot are attached as second pendant. All metal used for this necklace is solid brass which has been oxidised, tumble polished and finally sealed with non-toxic jewellery lacquer to preserve the finish. 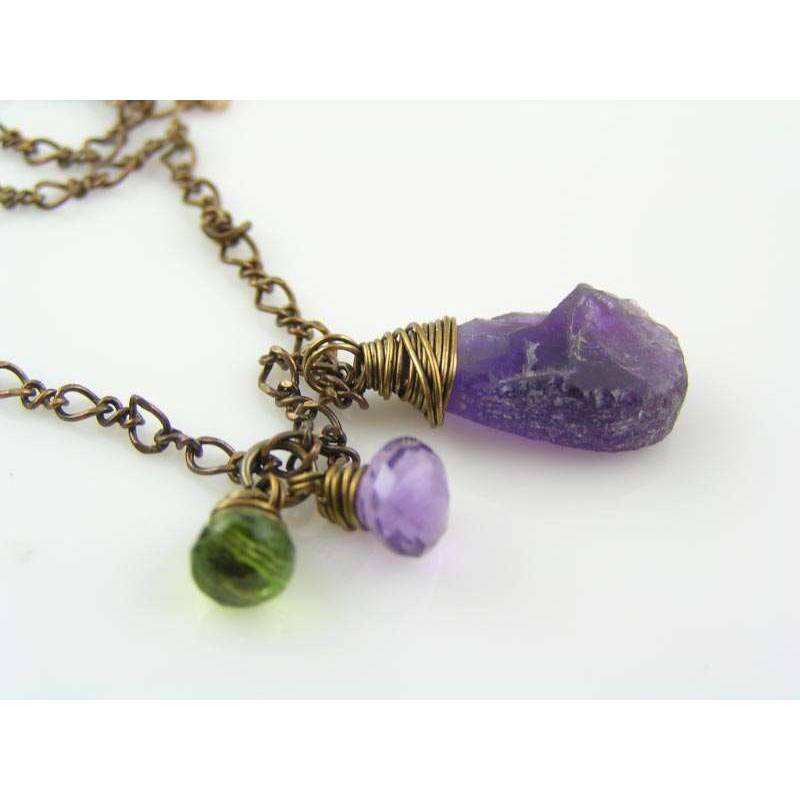 The amethyst drop measures approx. 20cm in length.